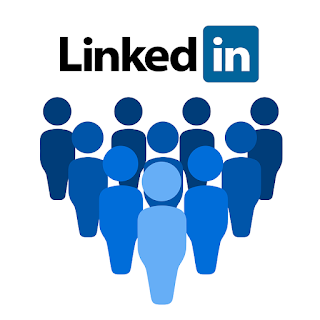 LinkedIn is the premier professional networking platform, with over 450 million registered members around the world. Employers are using LinkedIn more than ever to identify and recruit talent. This means all tax students should have an optimised, up-to-date LinkedIn profile to enhance their career prospects. Here are some tips for building a LinkedIn profile that can attract the attention of hiring managers in tax firms. As with a traditional résumé, the ‘Skills’ area of your LinkedIn profile presents an opportunity to demonstrate your professional expertise. While in a résumé your skills may appear as stand-alone claims, LinkedIn allows your connections to endorse your attributes, showcasing your top 10 skills based on endorsements on your profile. If you are a current student or recent tax graduate, one of the best ways to impress is through your educational achievements. While a degree is an accomplishment in itself, it’s also worthwhile to highlight any tax-related course work. This can include any on-the-job training or part-time work offered by organisations while you were studying. If you belong to an accredited organisation or professional association – such as The Tax Institute – you can highlight your membership and status in the ‘Interests’ area. LinkedIn is a keyword-rich site, so any opportunity to optimise your profile with relevant search terms (e.g. anything to do with ‘tax’) will increase the odds of it being viewed by a hiring manager, recruiter or HR manager. 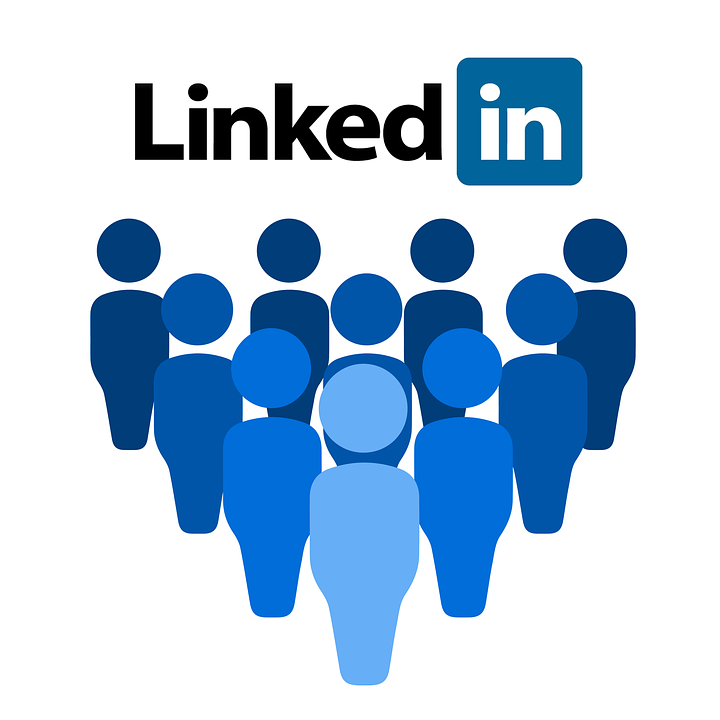 There are thousands of LinkedIn groups you can join. They range from general interest to industry-specific. They can therefore be a great place to find out about news and changes in the tax profession. For example, you can join The Tax Institute LinkedIn group to help build your tax knowledge and engage with peers. Being active in groups can also make you appear more attractive to potential employers who are members. However, keep in mind that, if you start a conversation, it's important to follow up on comments and questions. An active LinkedIn profile can improve the odds of your name being seen by potential employers, creating opportunities that may have long-term benefits for your tax career.